Gorgeous 3 bedroom, 4 bath in sought after Stapleton. 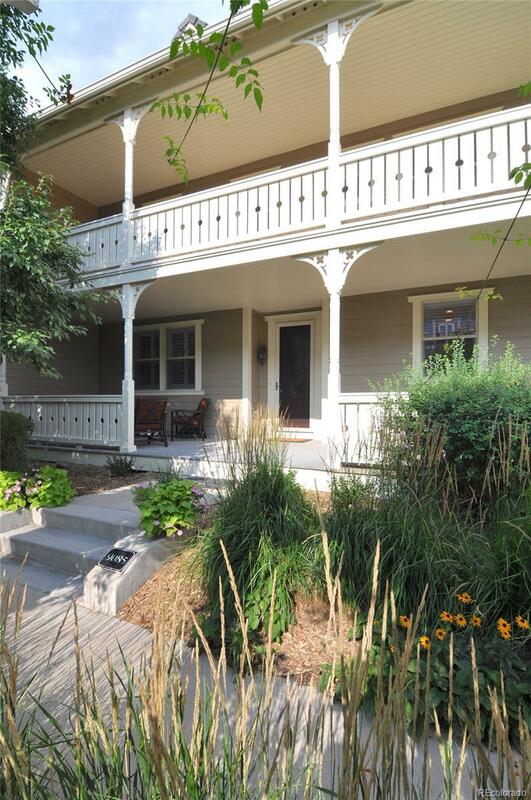 This home faces a courtyard and has a front porch and second floor veranda. Gleaming wood floors, inset lighting throughout. Meticulously kept with neutral tones. Open kitchen with granite counter tops, all matching stainless steel appliances, island with extra eating space. Master bedroom has 5 piece suite, French doors open to veranda. Finished basement with bedroom. Close to everything, shopping, entertainment, restaurants and commuting. This gem will not last long, book your showing today! Association Phone Primary Master Community Assoc.